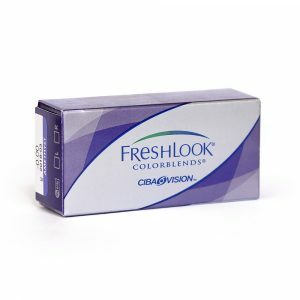 Freshlook Color Blends contact lenses – coloured contact lenses in a vast array of colours. Freshlook Dimensions is a coloured lens used to bring out the natural colour of light eyes. A coloured monthly disposable contact lens which enhances naturally light coloured eyes. 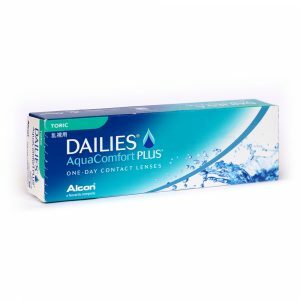 Dailies Toric is a daily disposable contact lens offering crisp clear vision for contact lens wearers affected by astigmatism.